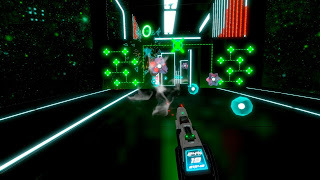 Barcelona, 29th Mar 2019 - Ivanovich Games is proud to reveal Beat Blaster, the original VR game of shooting, running and dodging where everything happens to the beat of the music. An original mix of styles where each game will offer you a new challenge. 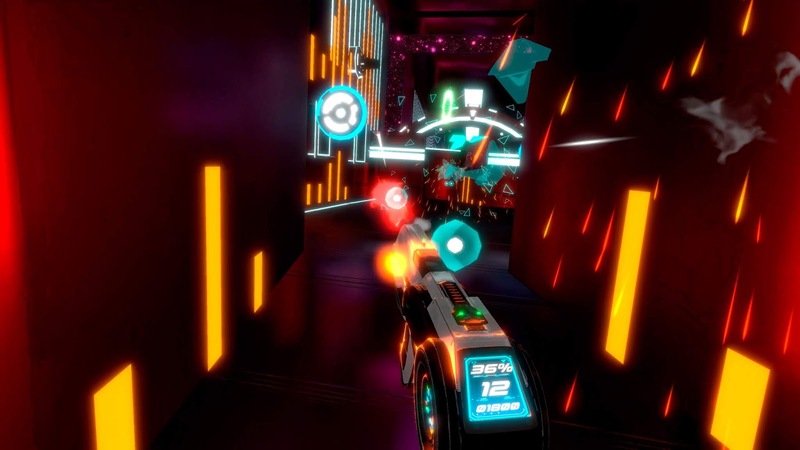 Beat Blaster will release in PSVR next 5th April. Sounds easy, doesn't it? You have a Blaster with infinite ammunition and a single life to dodge or kill all the enemies that will appear to the rhythm of the music. Beat Blaster will be released in PlayStationVR, SteamVR, Oculus Store and Viveport Store next 5th April at $19.99. Ivanovich Games are focused on the creation of original video games with a special focus in VR. Creators of Operation Warcade and Final Soccer. For more information visit their website, Twitter, and Facebook pages.